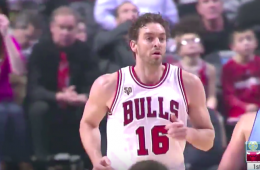 Pau Gasol had a huge night to lead the Bulls past the Nuggets. 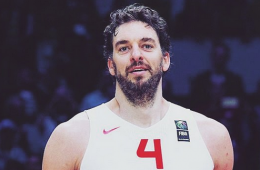 Scoring 24 points and grabs 16 rebounds for a monster double-double. 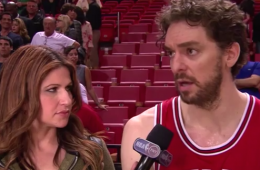 Not only does swimsuit model Erin Heatherton love the Chicago Bulls. 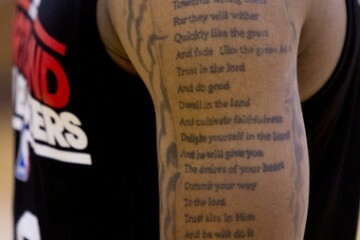 She also played high school and AAU basketball before embarking on a modeling career. 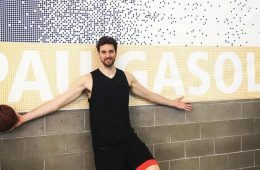 Pau Gasol, led Spain to their third EuroBasket gold in seven years and was named MVP with averages of 25.5 points on 57.5% shooting with 8.8 rebounds. 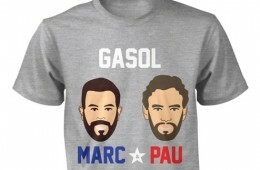 Pau Gasol got his league-best 51st double-double of the season with 16 points and 15 rebounds. 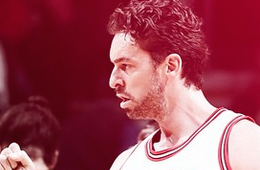 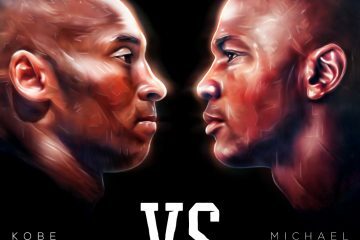 In a 19-point Chicago Bulls comeback win against the Heat. 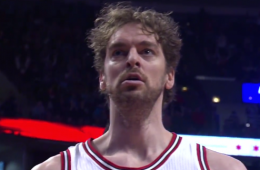 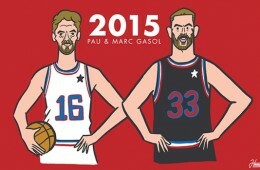 Veteran big man Pau Gasol got his league leading 50th double-double on a heads up clutch putback dunk. 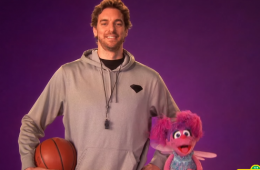 Watch veteran big man Pau Gasol teach Abby Cadabby how to dribble a basketball when he gets to Sesame Street. 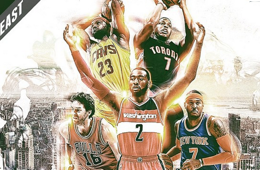 These are the starters representing the Eastern Conference in the 64th NBA All-Star Game held at Madison Square Garden. 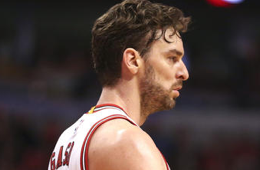 It's been about four years since Chicago Bulls forward Pau Gasol was last selected as an all-star, but that doesn't mean he lost a step. 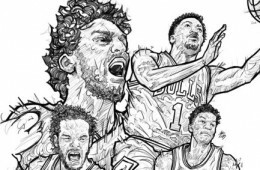 Pau Gasol dominated the middle like old times against the visiting Denver Nuggets, recording a career-high 9 blocks in a 106-101 victory.